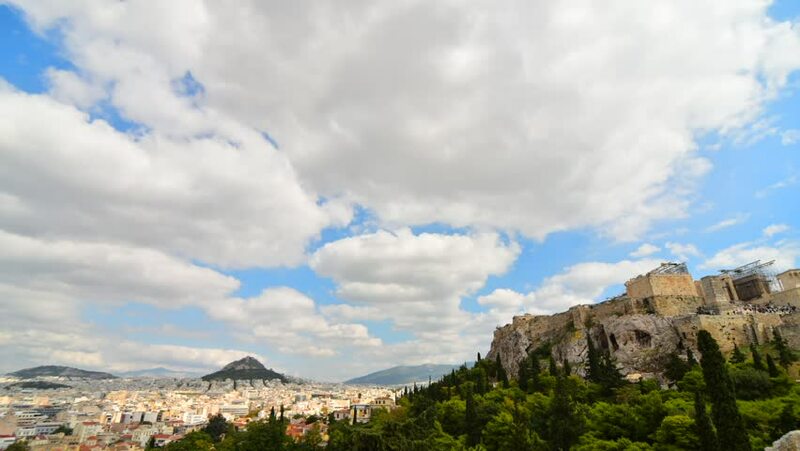 Time lapse of Acropolis in Athens,Greece. 4k00:104K. Movement of the clouds on the mountain Merdven-Kayasy. Crimea, Ukraine (TimeLapse) FULL HD, 4096x2304.